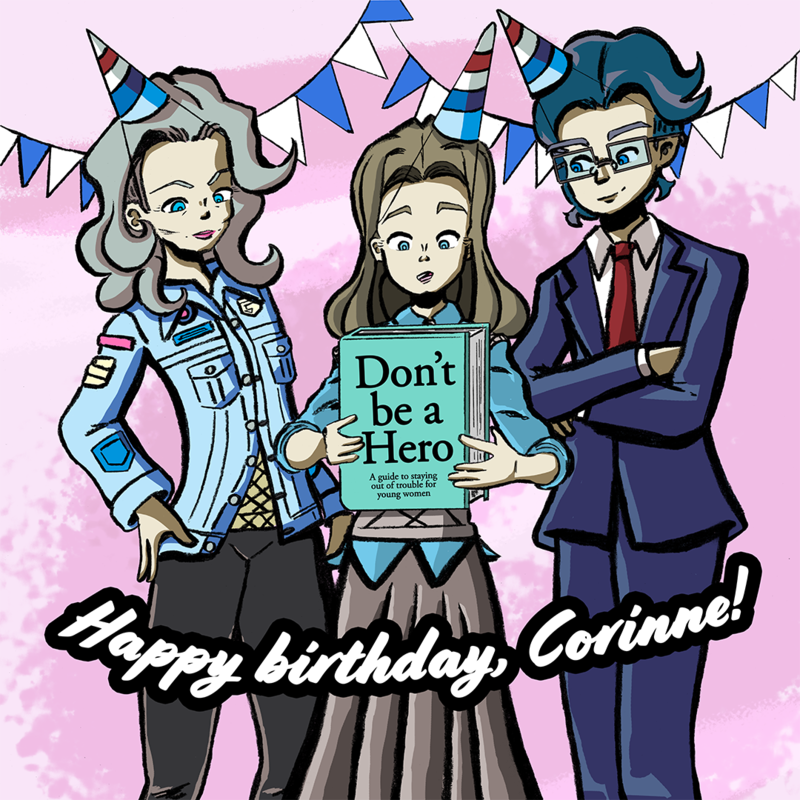 I&apos;m the creator of "Corinne Morgan, Corbie", a free comic book series for #introverts and #HSPs (Highly Sensitive People). 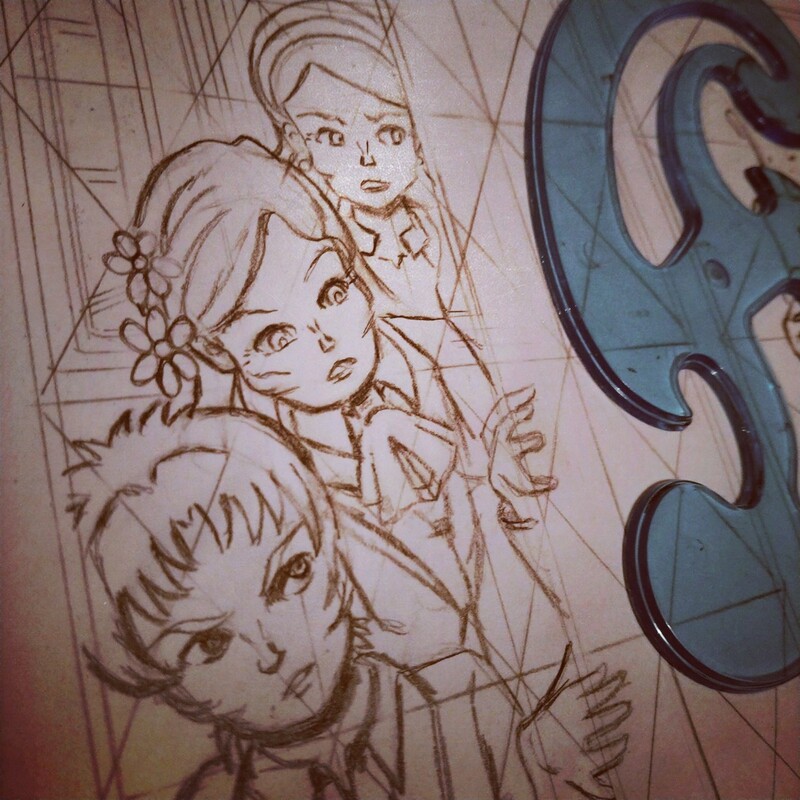 Final pencils for issue 3 of Corbie were completed on Tuesday afternoon. Scanning and cleanup of the art begins today. Trying to gauge if there&apos;d be any interest in comic making livestreams. If me and my frail little Scottish lamb voice talking about funny books while I draw them sounds appealing, let me know. 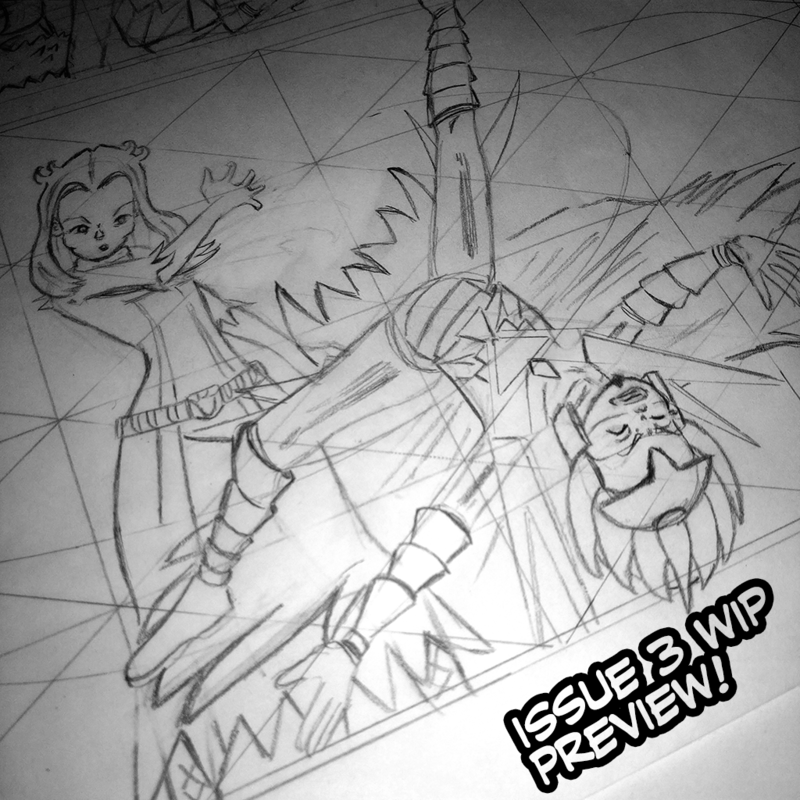 The last page of rough pencils for Corbie issue 3 was finished late last night. Overall I&apos;m pretty happy with the way it&apos;s shaping up. There are a few things I&apos;d like to go back and change, but there&apos;s still plenty of scope for making tweaks before this project is done. Work on the clean pencil art starts today! 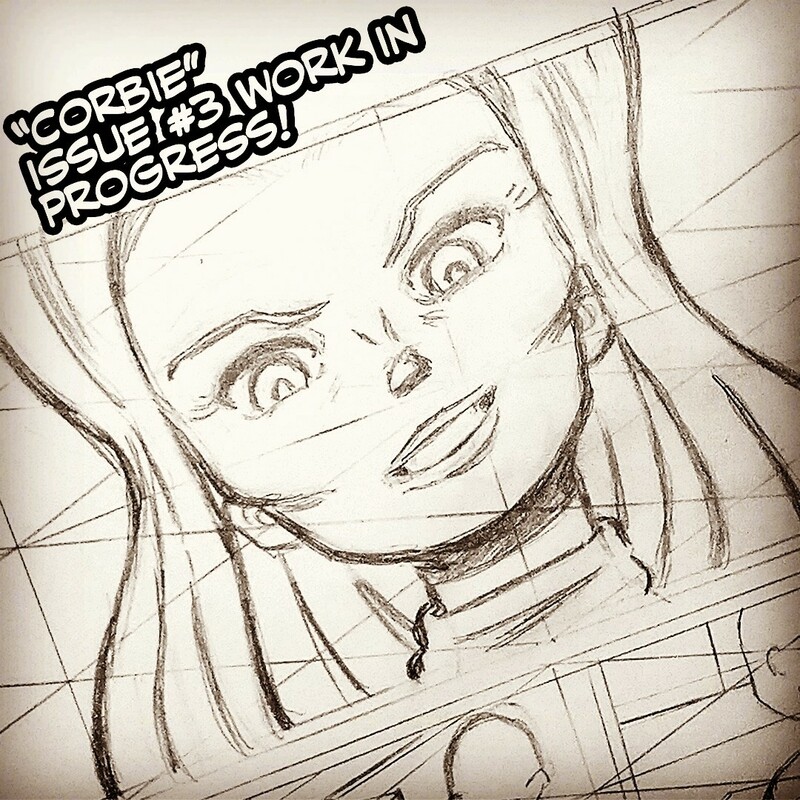 I&apos;ve been working on the rough art for Corbie issue 3 for a few weeks now, and the finish line is almost in sight. Another couple of pages remaining, then it&apos;s on to the next step in the production process. 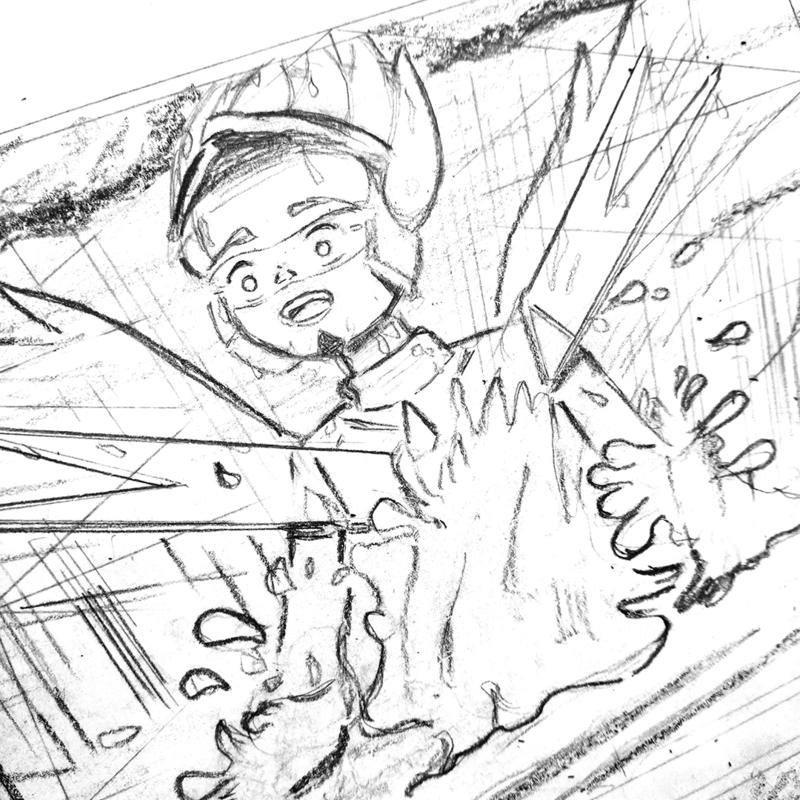 Some of my favourite panels to draw are the ones with Corbie in action or flying around, as well as anything where characters break through the boundaries of the comic panels. Happily, these last few pages check all these boxes. I was feeling blue last night and struggling to push through with pencilling the next page of the comic, so I decided to switch things up and create some new chalkboard art instead. 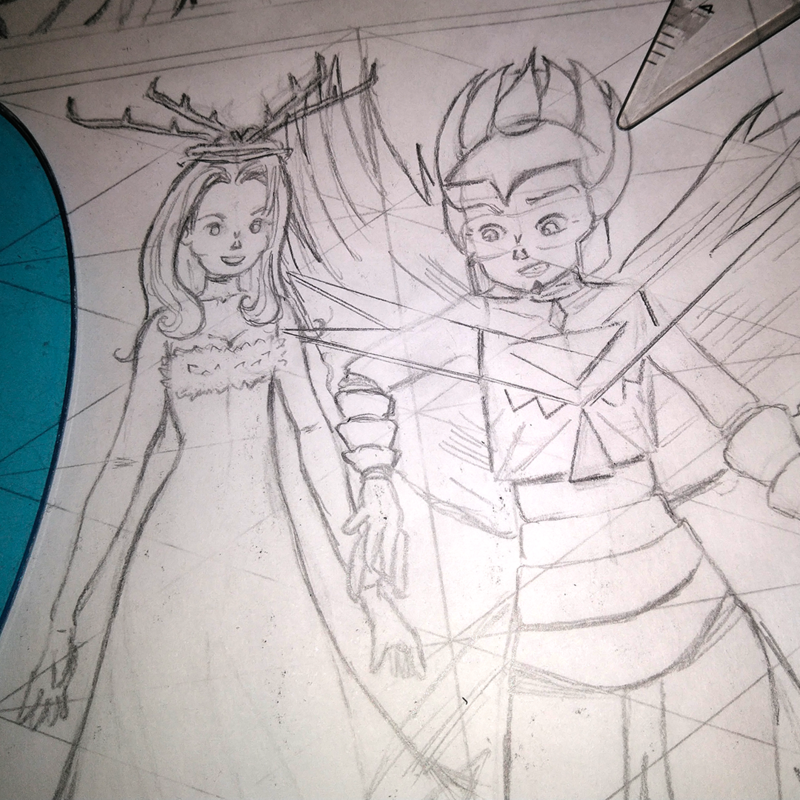 Highlights from today&apos;s Corbie pencilling sessions. Rough art is always subject to change, especially when I drop the ball like I did with the second image. 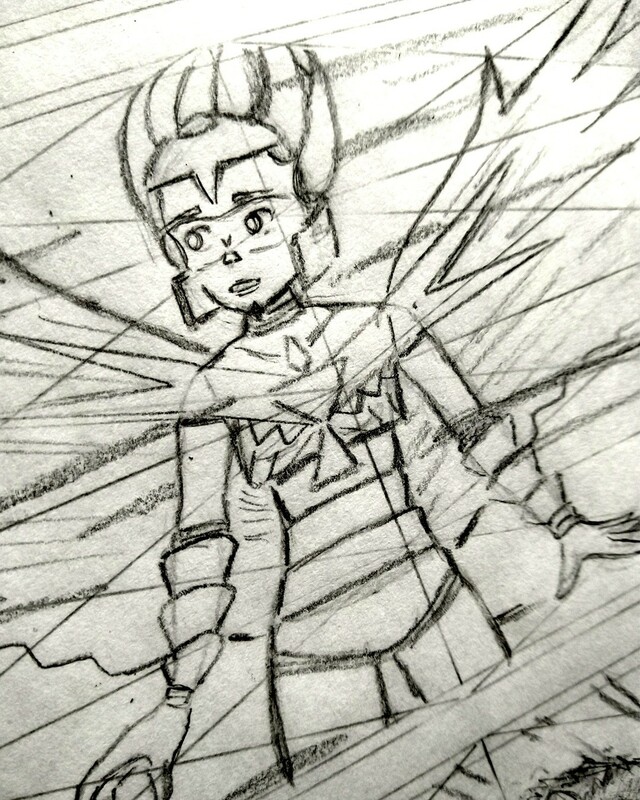 Corinne had removed her helmet during this scene and I accidentally drew her with it on, so now I need to partially redraw it. 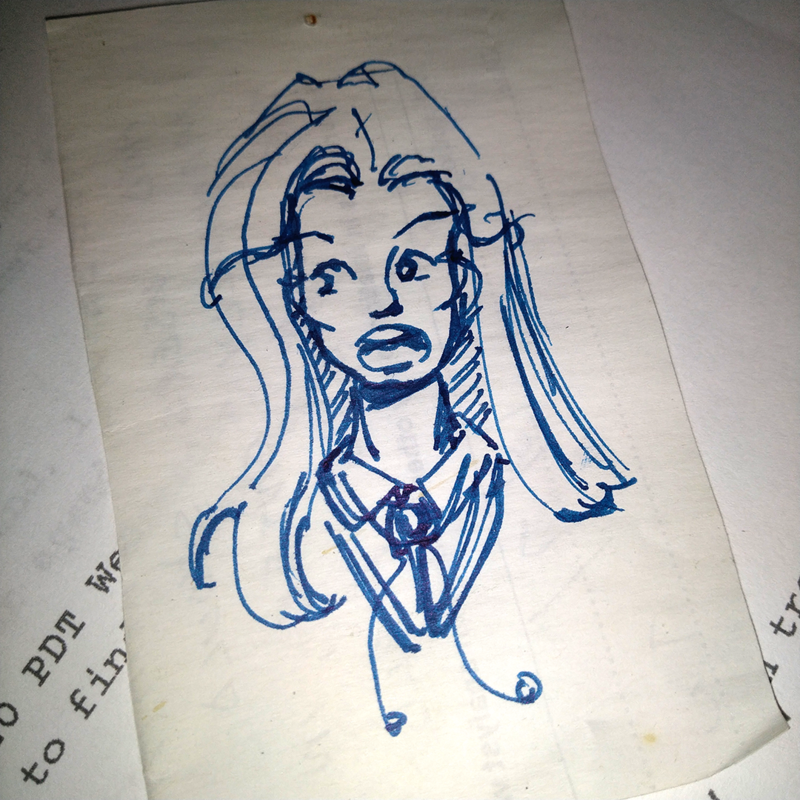 Found this pen doodle of Corinne from... I&apos;m gonna say about 2012... while rummaging around in my desk drawer. Not super different to how she looks today. The most notable change is that she used to have braided strands of hair above her temples that met up around the back of her head. That element didn&apos;t last long as her design was cleaned up / simplified for comics. 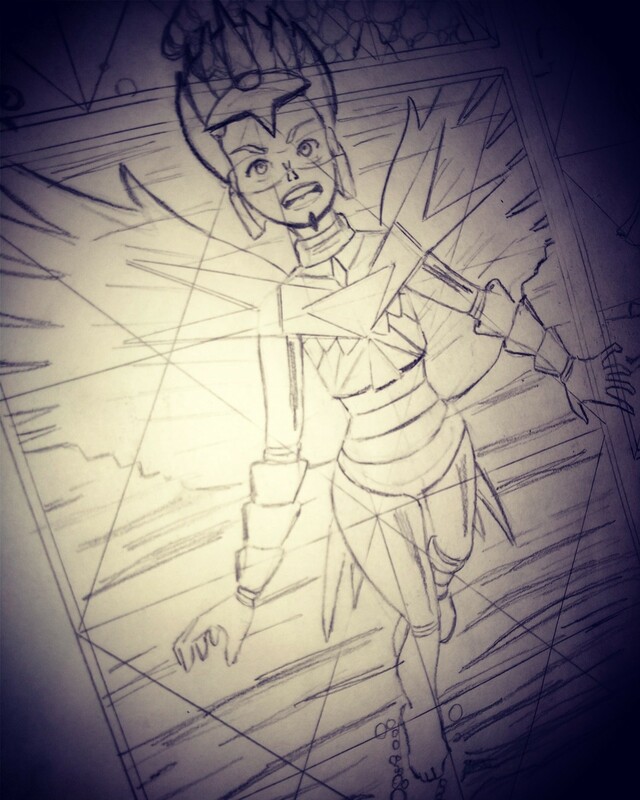 Preview art from CMC issue 3. 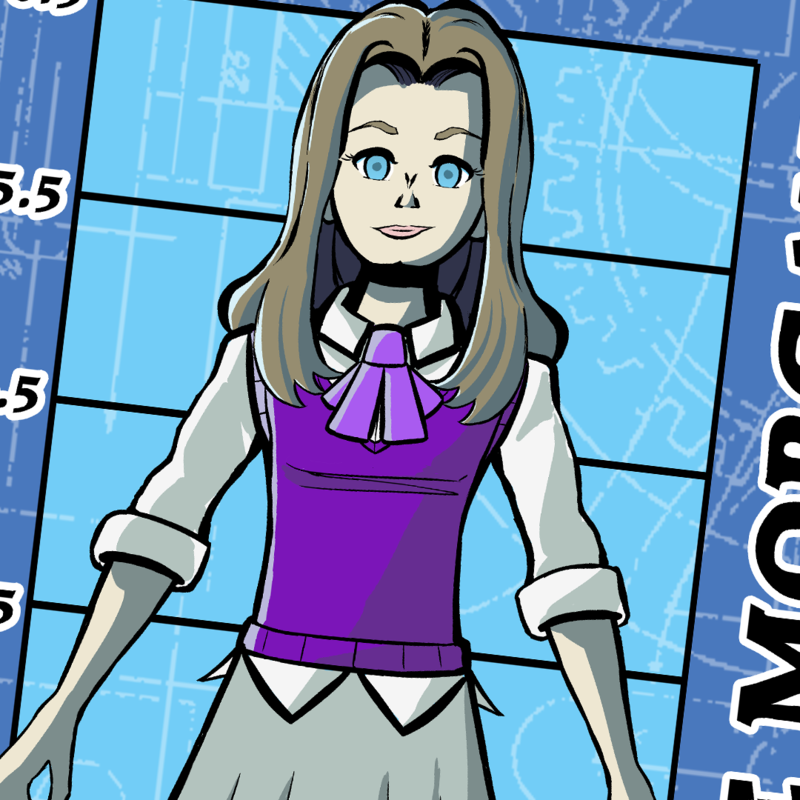 Corbie will face a lot of challenges over the next two issues. Some will be exciting, some will be funny, some will be *serious business*. 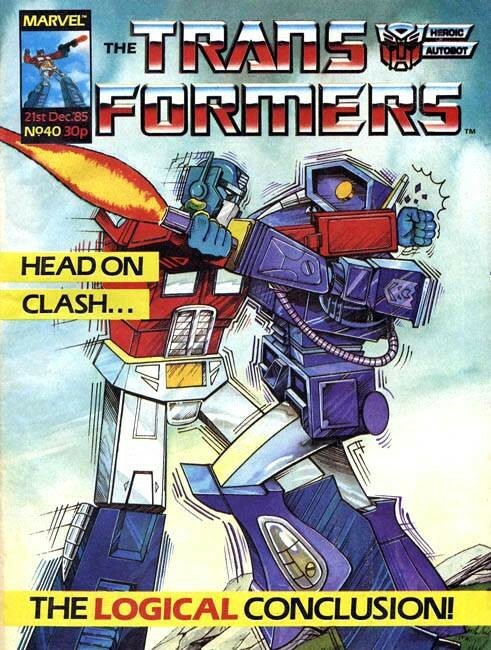 - Transformers UK # 40: My first "proper" comic. 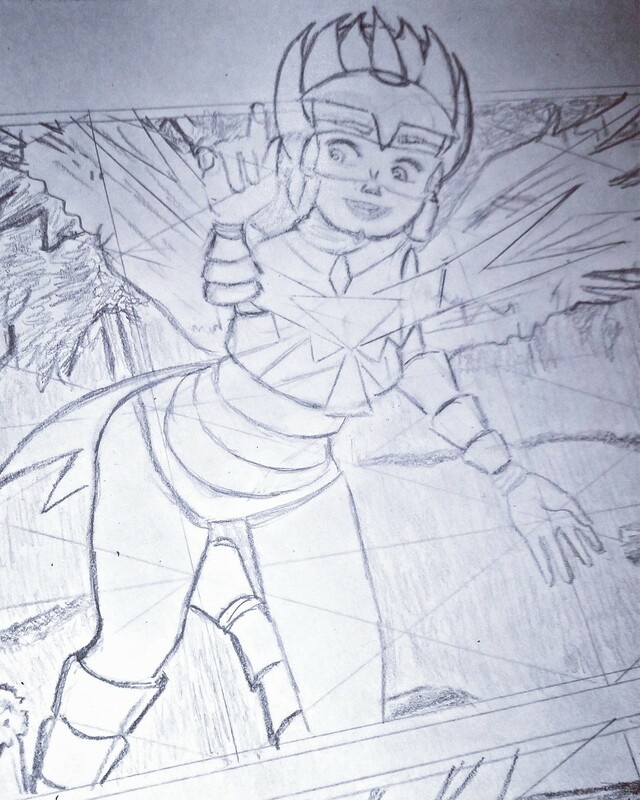 My gateway into writing and drawing my own comics as a kid. 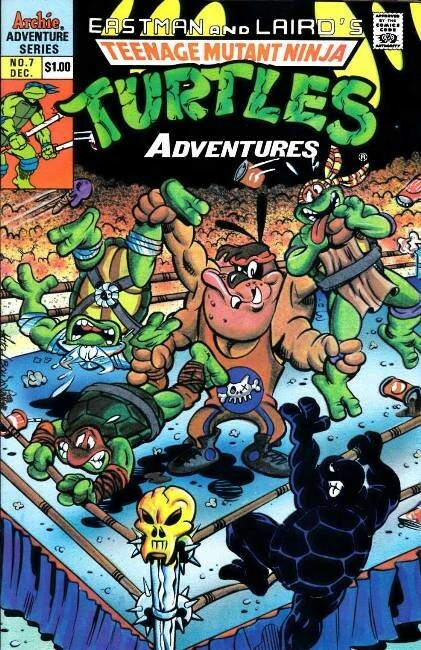 - TMNT Adventures I love for the art style and how unapologetically socially conscious it was. 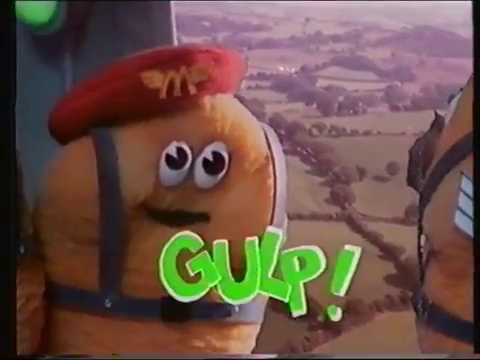 A big influence on me as an artist and as a writer. 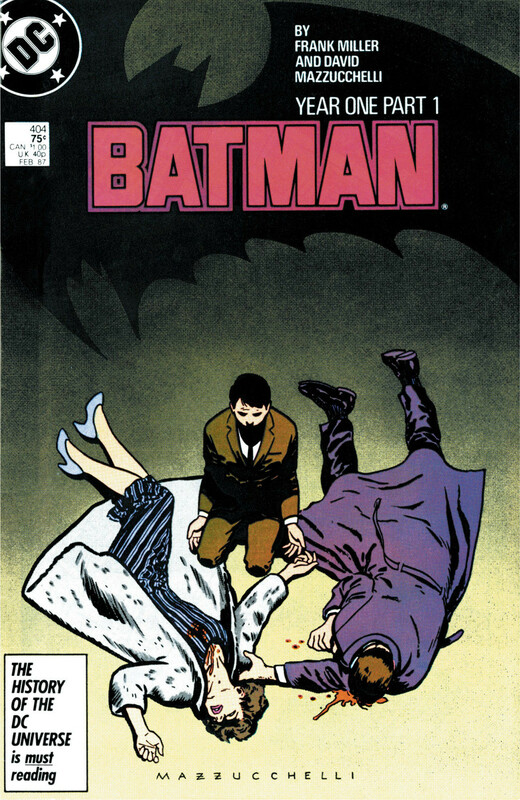 - Batman: Year One is one of the all-time great superhero comics. 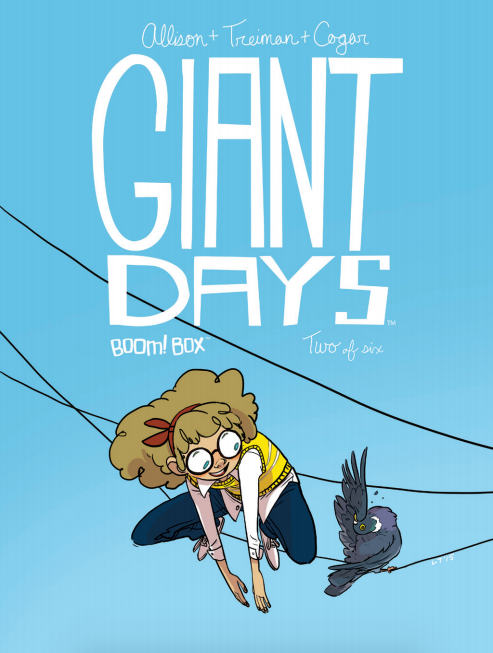 - Giant Days is my fave comic currently in print, can&apos;t say enough good things about it! 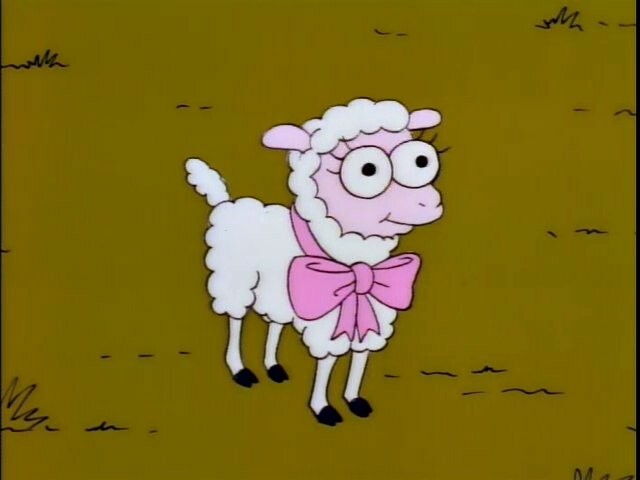 So yeah, after spending the day recording myself talking into the microphone, I&apos;ve reached the conclusion that I have a voice suited to a tiny frail Scottish lamb. 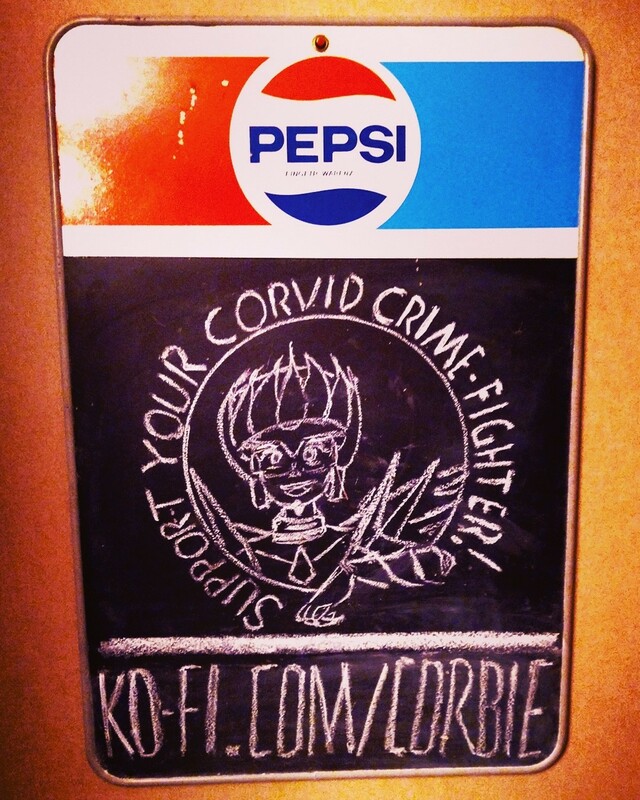 "I thought you l-o-o-o-o-v-v-v-e-d meee"
Prepping to record a voice over for a video showing how "Corbie" is coloured. This is completely outside of my comfort zone as I&apos;m one of those people that are mortified at the sound of their own voice. 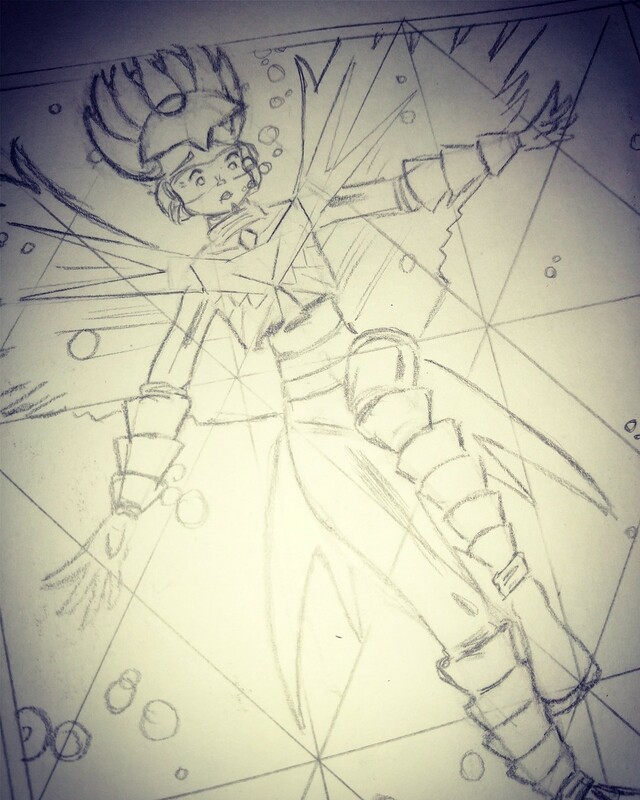 A very rough first preview of Corbie issue 3&apos;s pencils. This will go through a good few more iterations before it&apos;s done. 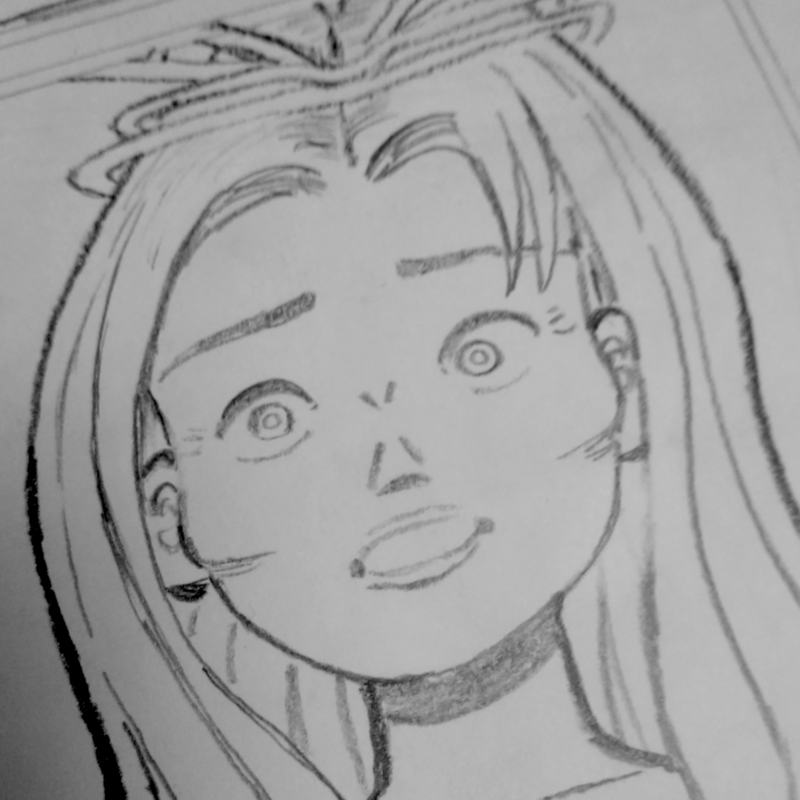 I&apos;m recording myself drawing this issue, which is taking some getting used to. 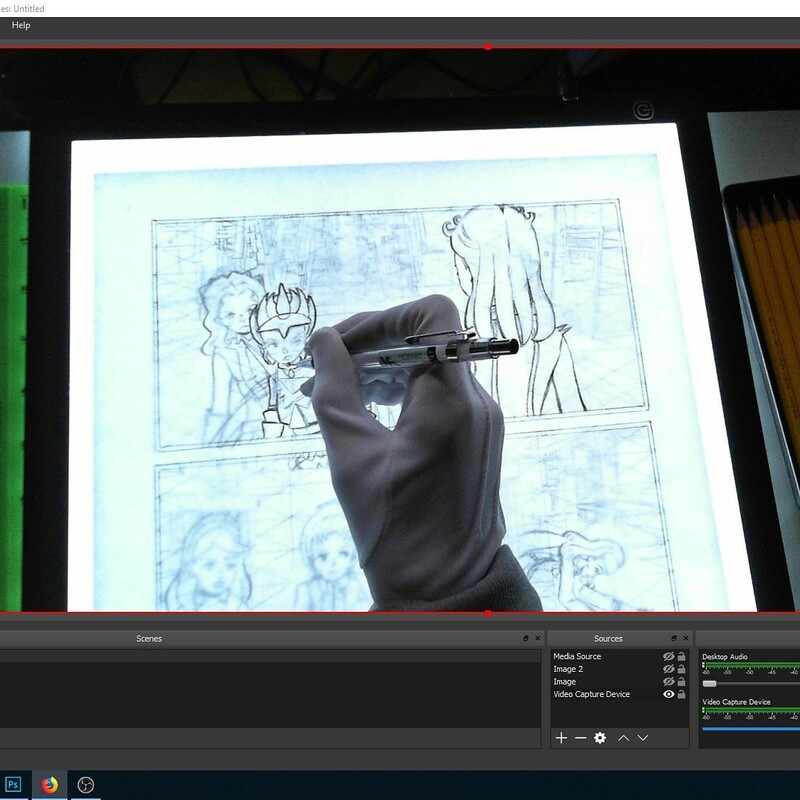 It&apos;s funny how seeing my work via monitor as I draw almost feels like a second set of eyes, and highlights issues I otherwise wouldn&apos;t have seen. 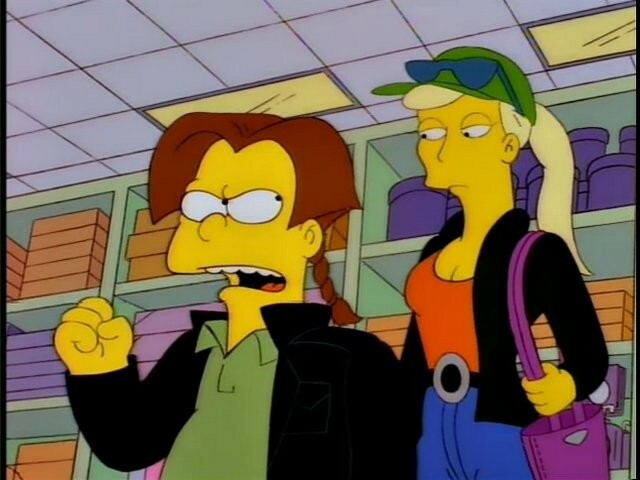 "Don&apos;t you already have this CD?" 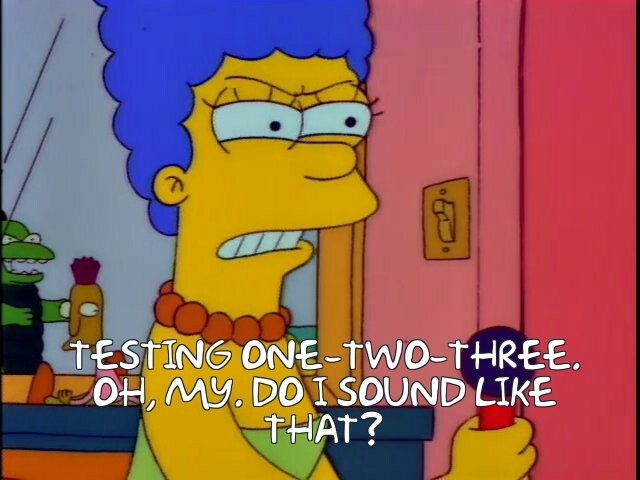 "No mom, you idiot! I have City Nites and Quiet Flite and Quiet Nites 2, stupid." "Oh, I&apos;m sorry honey. 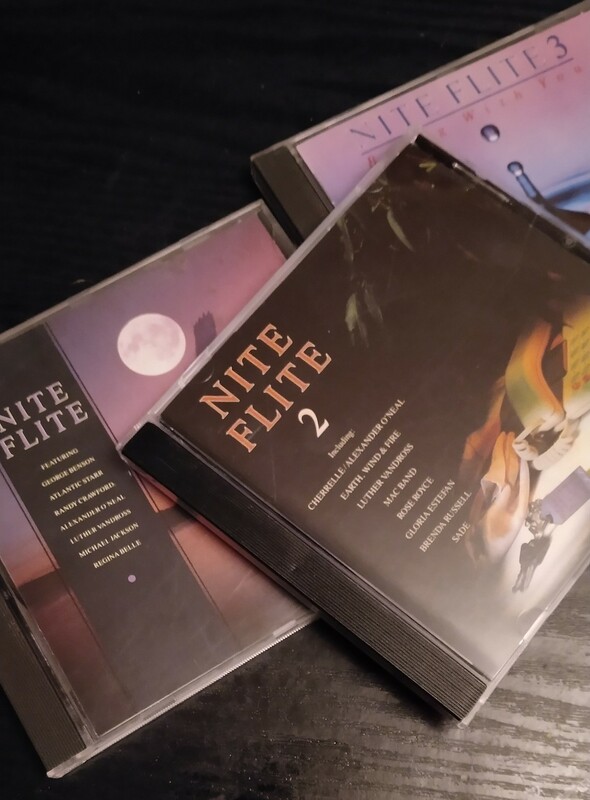 We&apos;ll take a Nite Flite."